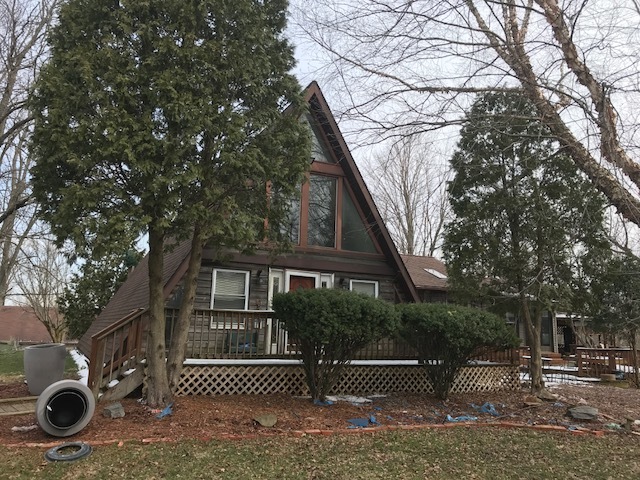 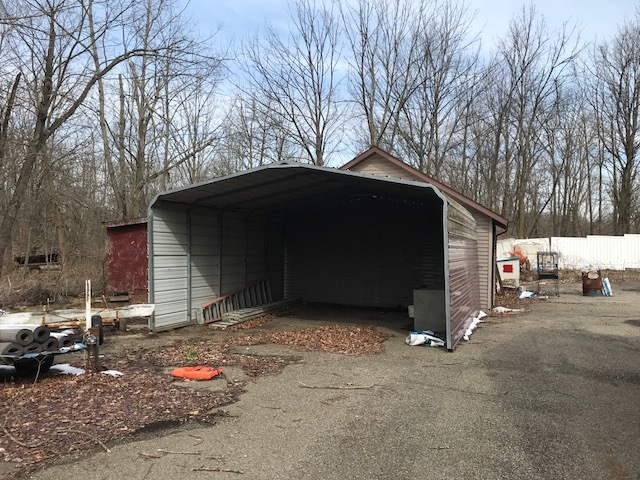 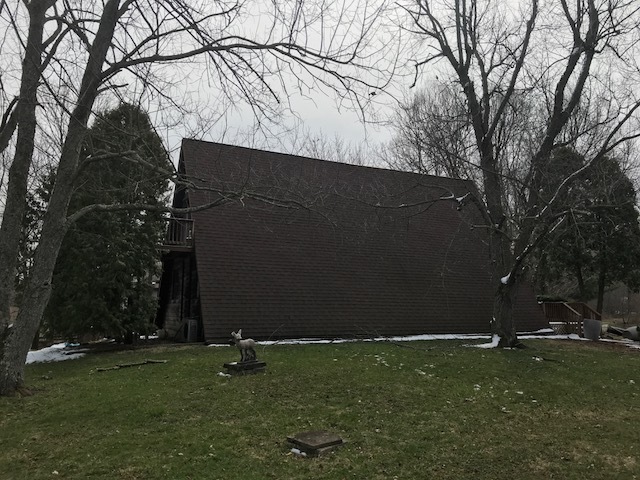 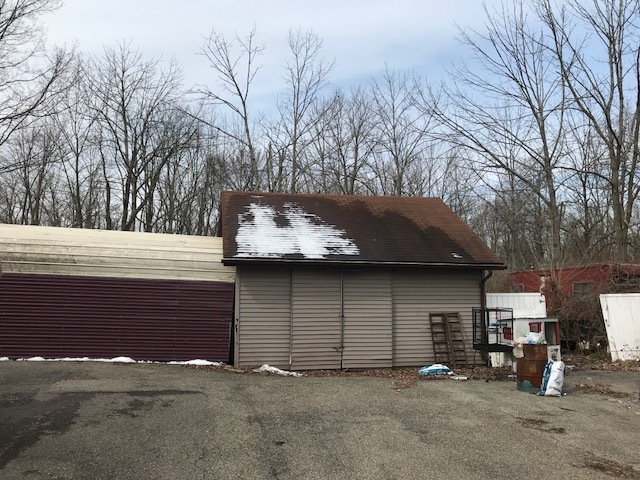 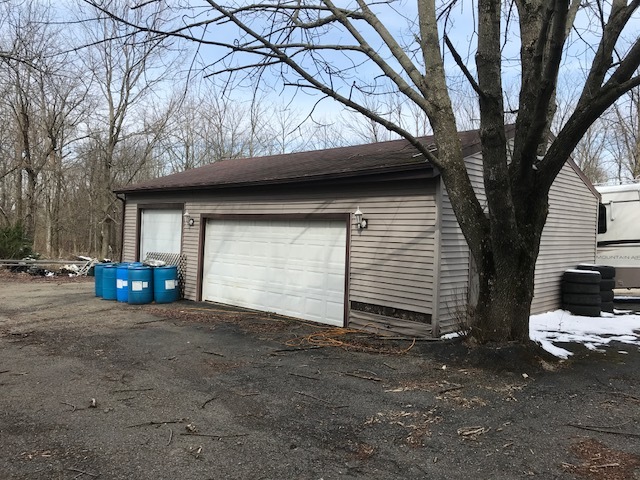 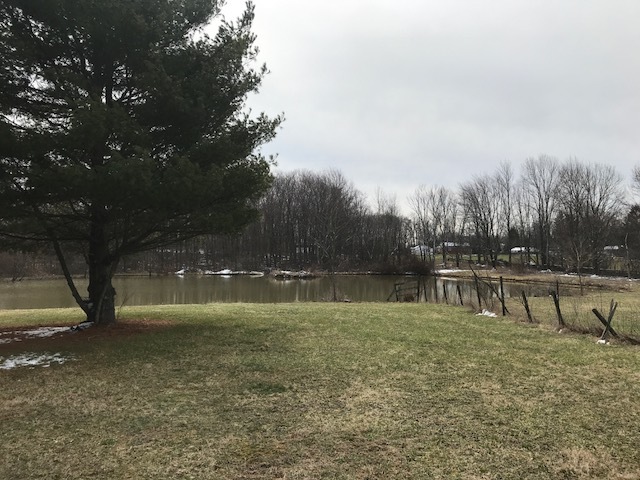 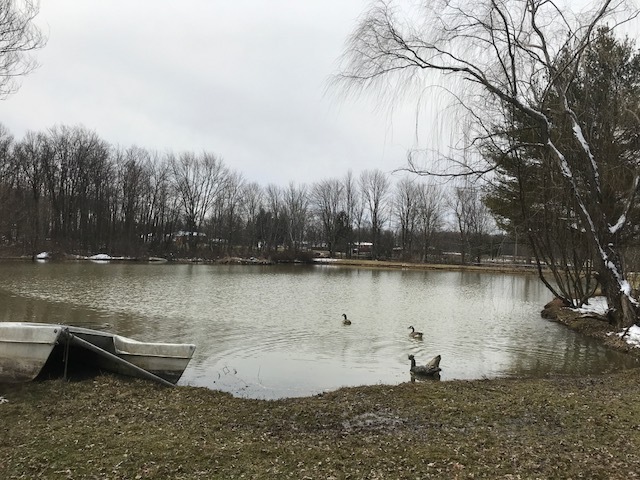 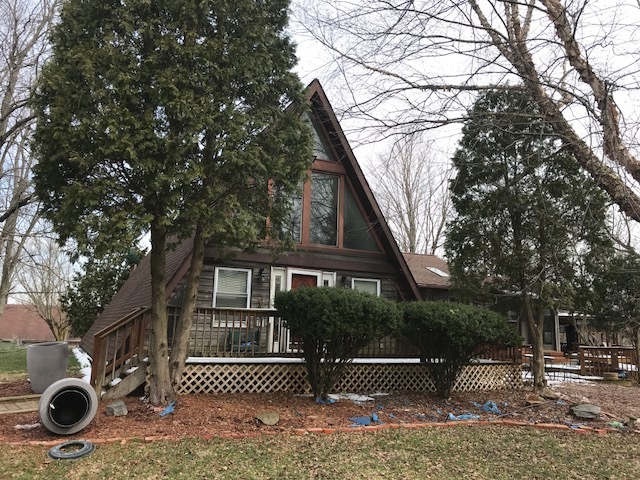 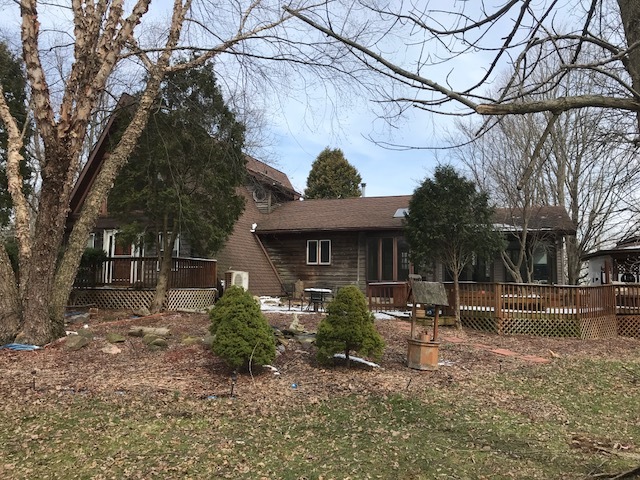 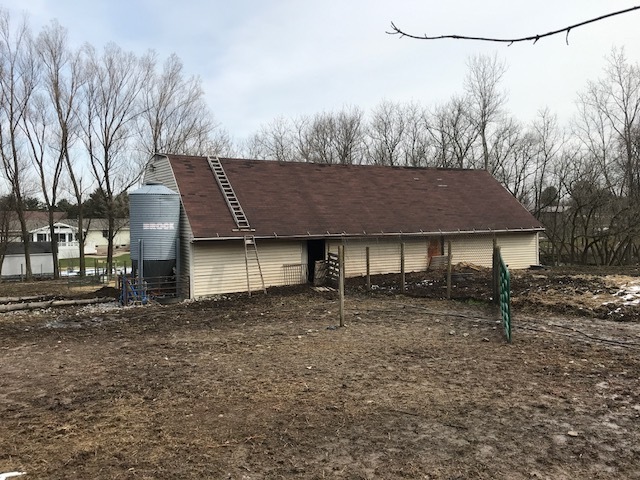 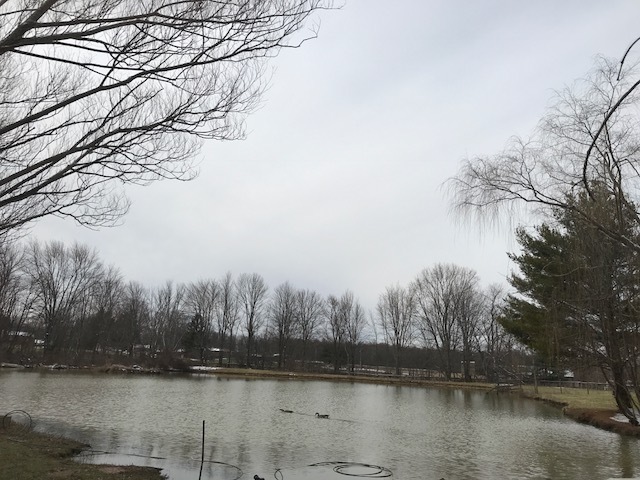 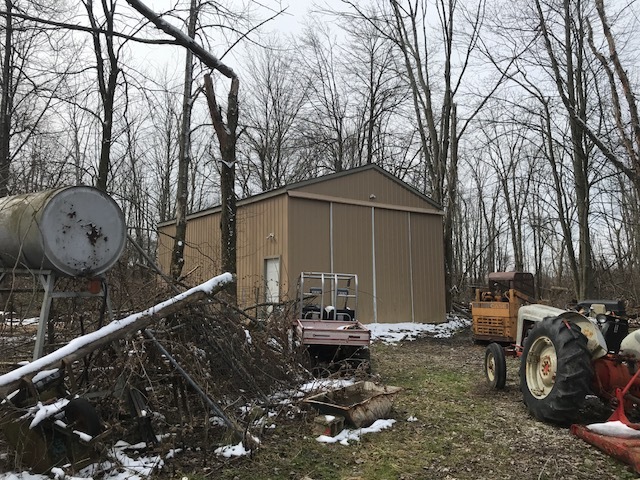 A frame home with 3 bedrooms, 2 baths, with huge deck to a Gazebo overlooking the lake, many extra buildings including barn for livestock 40×50, buildings 24×36, 20×20 with attached 16×20 bldg, Quonset type bldg. 18×20, 3 car garage 24×36, several other buildings, some woods and open land, private setting back a lane, Madison Schools, shown by appt only. 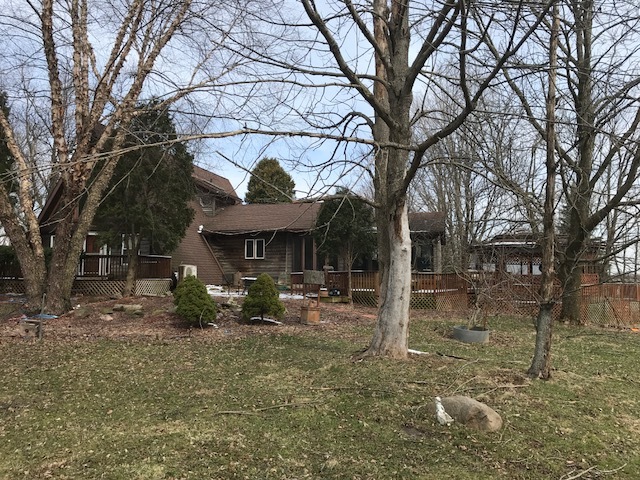 Call the Realtors, Auctioneers Chuck or Derek Whatman 419-756-8012.